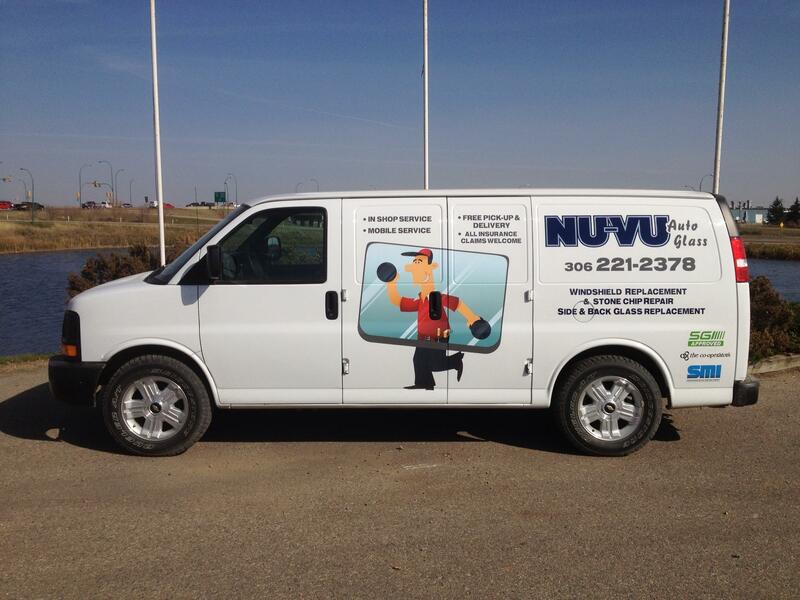 Nu Vu Offers Prompt Professional Service and Takes Pride in our Work and Want To Offer You the Best Service Possible, thats WHY WE OFFER SAME DAY SERVICE. We are also INSURANCE SPECIALISTS. We offer hassle free handling of insurance claims. Most claims can be handled in house making it an one-stop process. We are SGI Accredited. We also can look after SMI, Co-operators, Wawanesa, Aviva and any other you may have. At Nu Vu, our technicians are ICAR certified, and use Industry leading SIKA products. This allows safe drive away times of two-four hours depending on weather conditions. We work on all make's and models of light trucks, cars and SUVs. Take Advantage of our Free Pick up and Delivery.